All right, straight to business - we've reduced ALL prices. You can get ANYTHING by AdGuard with 50% discount (purchase licenses of any type, prolong your existing key or upgrade it - make it lifetime or available for more devices). That's it, no small print conditions. 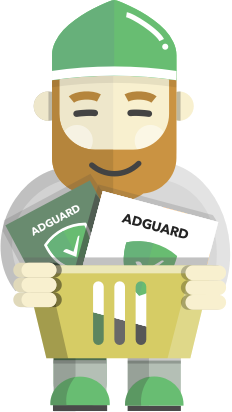 Go ahead and get yourself an AdGuard at the lowest price until November 28.